Tinnitus affects usually one in five people and can be a very uncomfortable condition where noise or ringing is prevalent in the ears. Although it’s more so regarded as a symptom, tinnitus can be related to aging resulting in the loss of hearing or an ear injury of sorts or some type of medical issue. 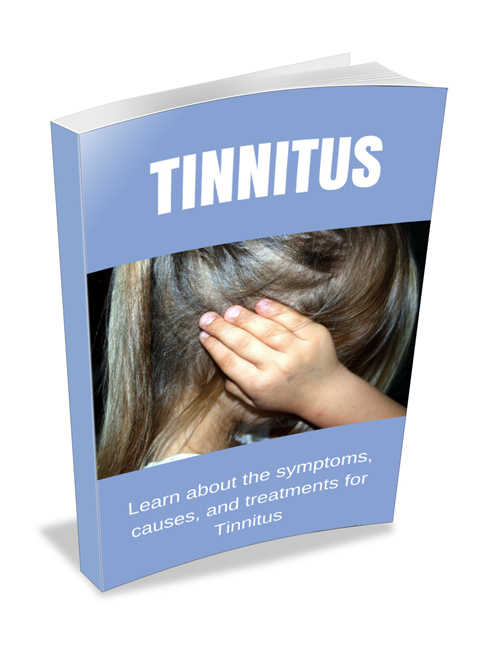 This guide goes into detail regarding what tinnitus is. You’ll learn about signs and symptoms of tinnitus, the risks in relation to tinnitus, potential complications, how it’s diagnosed, and possible treatment options. Tinnitus isn’t fatal or life threatening but it can be a very bothersome and often one who has tinnitus can become agitated when the ringing in the ear is causing them the inability to hear the environment around them. If you want to fully understand this condition and how best to deal with it, grab this guide now. Whether it’s you or a loved one or someone you know who might be suffering from it, this guide will provide you with the best options to take.